Hello my name is Ray Henderson and I am your coach. I wanted to tell you a little about myself. I started training people in 1991 while I was in Navy boot camp. It was my job to condition the guys who could not pass their fitness tests. I didn't have a lot of experience at the time but I learned. 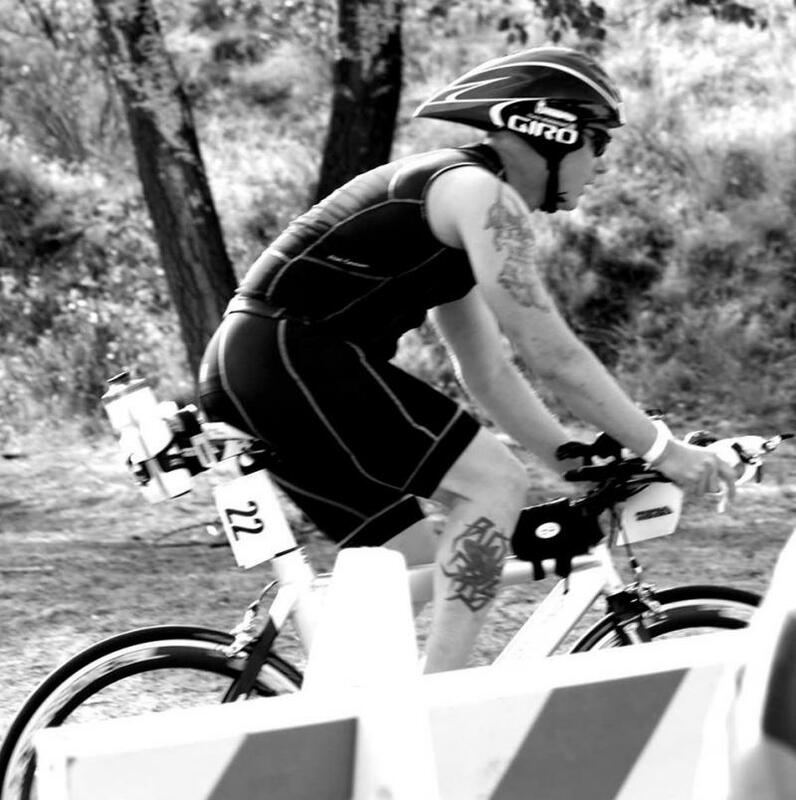 In 1992 I completed my first triathlon while stationed in the Philippines. Also while in the Philippines I used to train with the Navy SEALS. I worked out with the team guys three days a week. 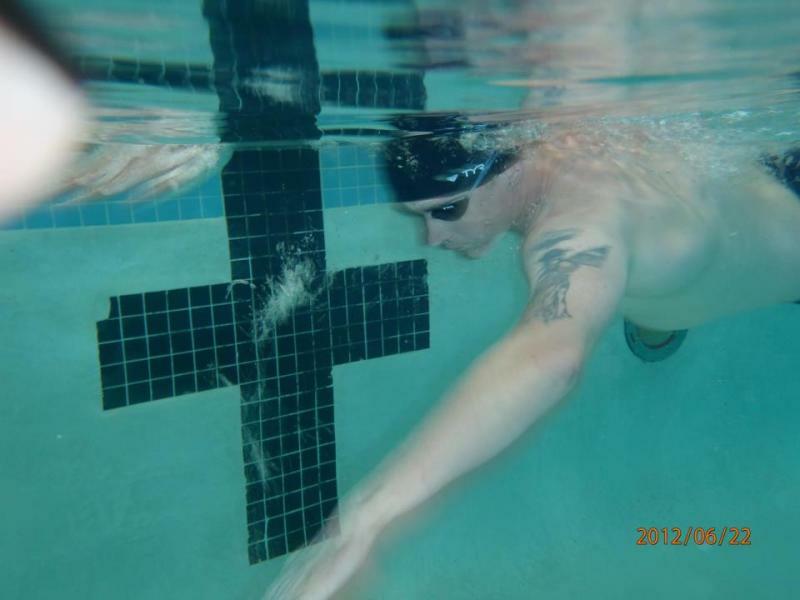 This was a great experience as a lot of their focus was core strength and endurance in both swimming and running. 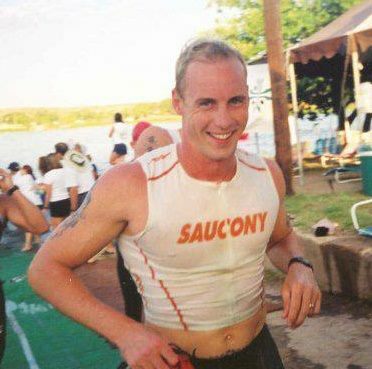 Toward the end of my Navy Career in 1998 I was training people once again who could not pass their yearly fitness tests. By the year 2000 I got out of the Navy and moved to Texas. 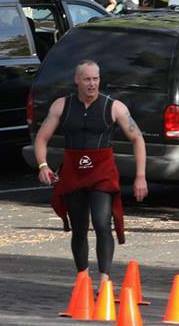 I attained a job at a running store and was asked to be an assistant coach for a group triathlon program. I also helped coach the marathon and short distance running programs. 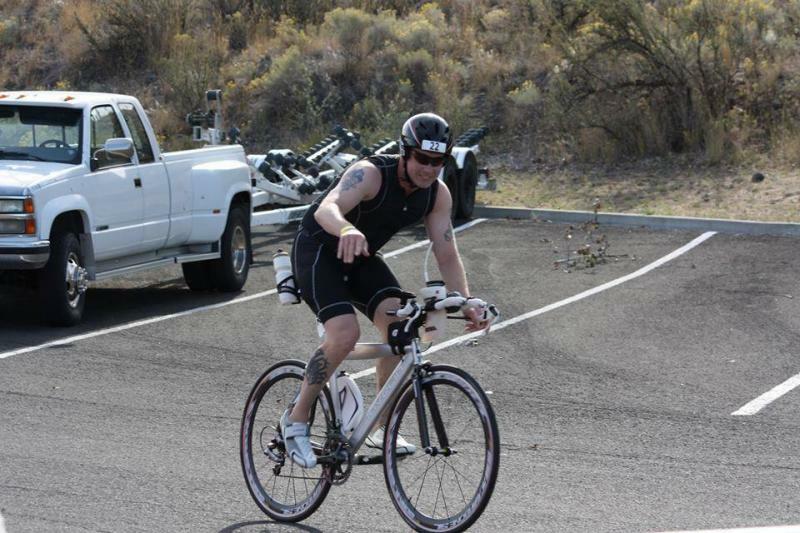 Eventually I ran my own group triathlon program. The timing was fantastic as triathlon would debut in the Olympics that year and the Olympic trials were held near Dallas Texas. I was able to not only watch the fast guys race, but see what they were doing and improve my performance and teach those methods to those I coach. Within a few years I was doing individual coaching and developing my own coaching systems, I also received several training certifications. 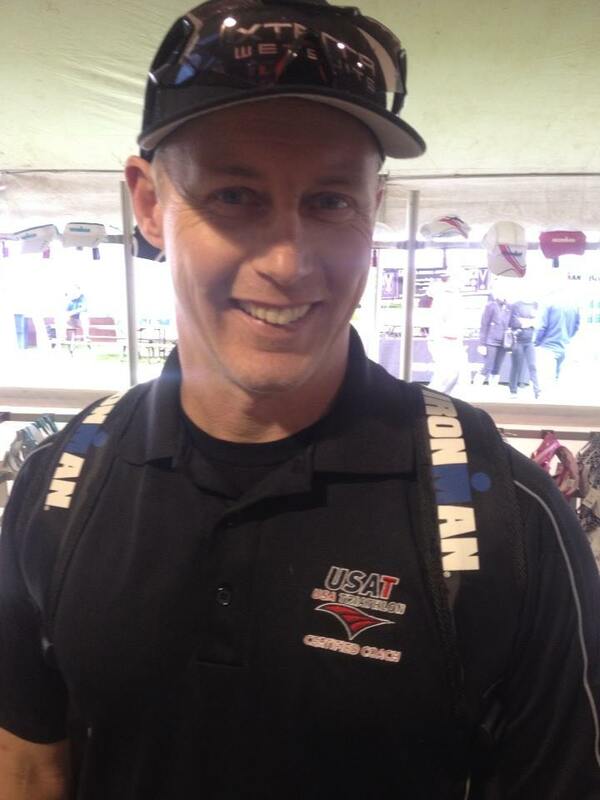 The most important certification was through USA Triathlon where I maintain a level 1 certification. 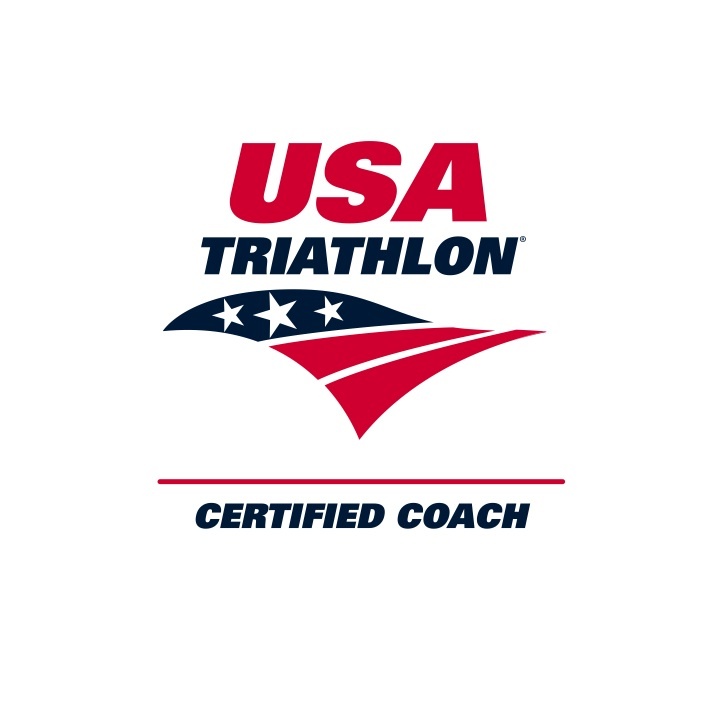 I was certified through USAT in 2003 and have been coaching triathlon ever since. 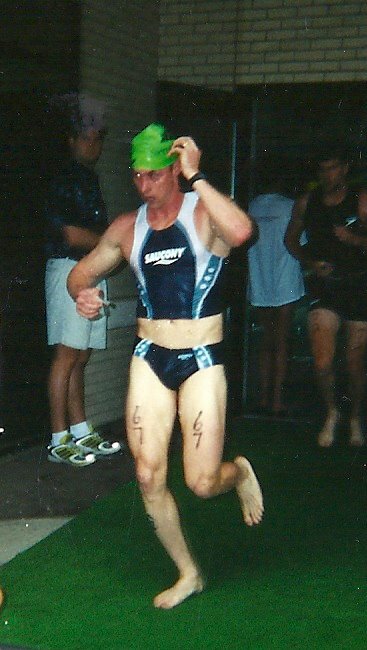 During my triathlon career, I had many successes. I won some races and lost some. My last career race I placed 3rd overall. After that race I got sick and had to stop for awhile. 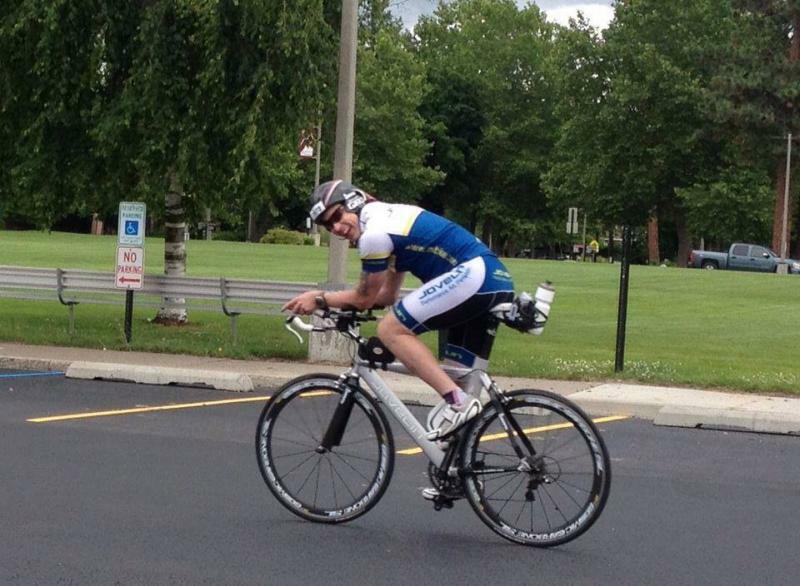 Over the last few years I was able regain my health and have started to participate in races again. 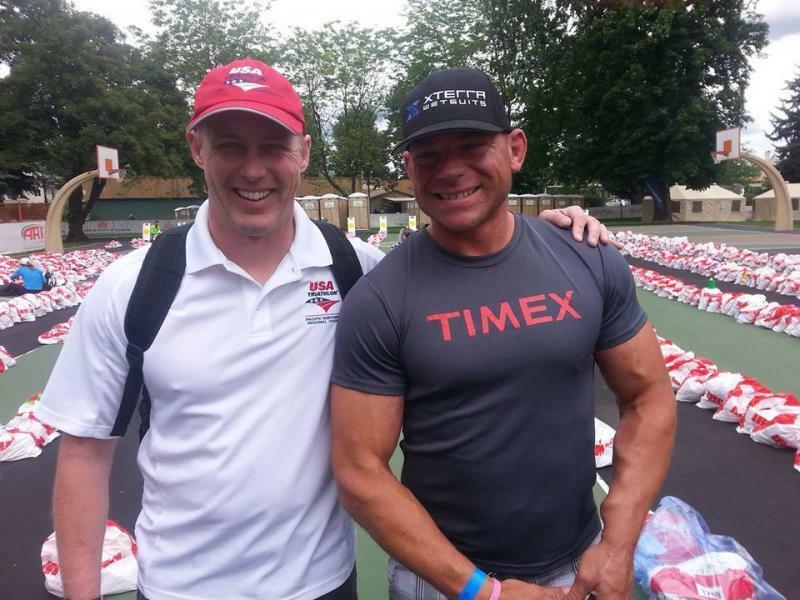 I have over 25 years of training and coaching experience. I've coached athletes of all ages and all levels at all distances. 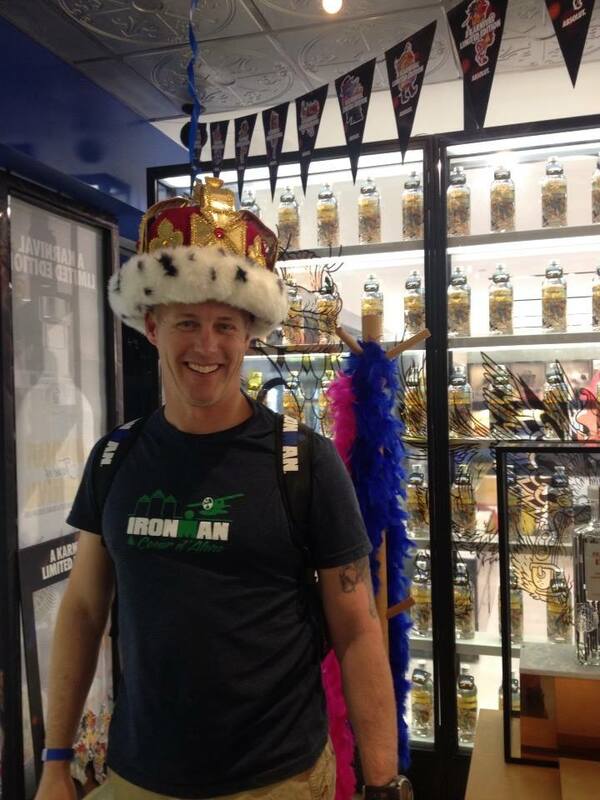 From doing a first race to winning an Ironman, I've been there. 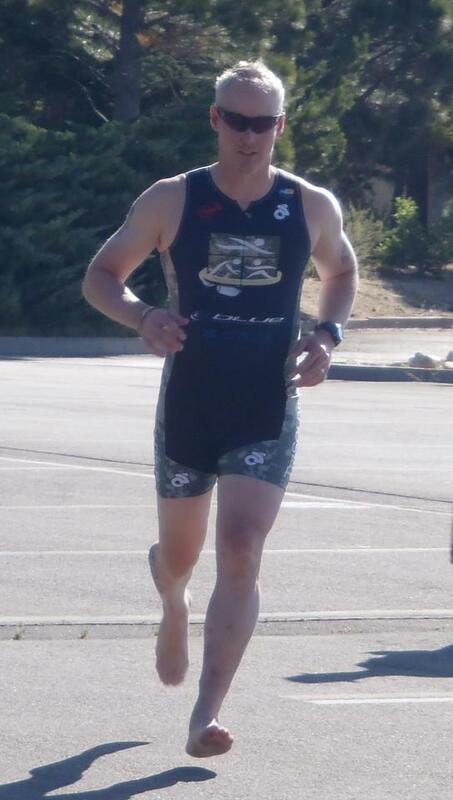 My focus through the years has been triathlon, however I have helped people getting ready for special forces, Mixed martial arts, or just trying to lose weight and get healthy. I do this because I really enjoy helping people accomplish their goals. My goal is to get you there happy and healthy. Copyright 2009 Boreas Coaching. All rights reserved.